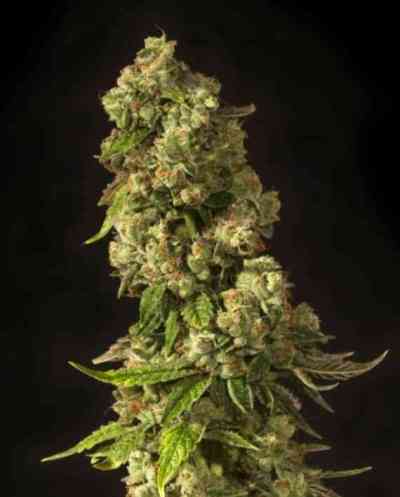 John Doe is a Indica-Sativa hybrid created by crossing G13 and Strawberry Sour Diesel. 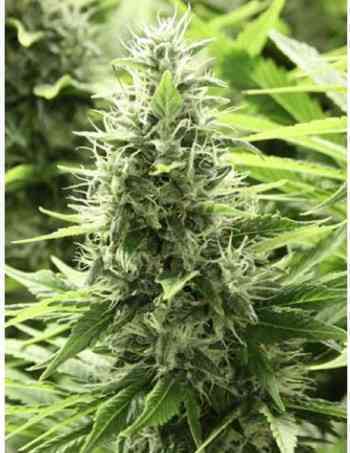 It combines the strong effect of G13 with the acid taste of the SSD in a vigorous, high-yielding plant. 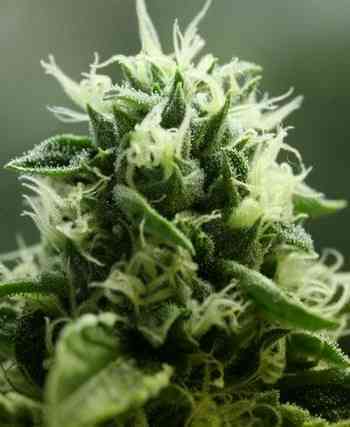 Lush and robust, John Doe produces large harvests thanks to its dense and compact buds. Devil's Harvest advices to control the height of the plants. Prunning is also recommended to keep good air circulation, thus preventing mold attacks. 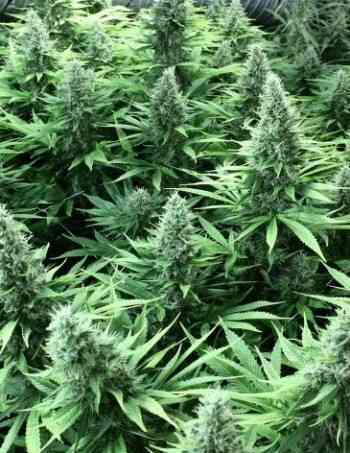 John Doe cannabis plants are harvested after 10 weeks of flowering, time when its organoleptic properties are on the optimal point. If we wait an extra week we'll obtain a stronger effect and a slightly higher yield. The smell and taste are creamy and minty, while its effect is absolutely devastating, both physically and mentally.